Focusing on the physical and emotional health of pets can help to determine the behavioral problem. 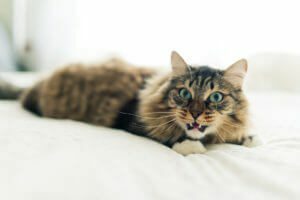 Pet behavior problems are complicated. 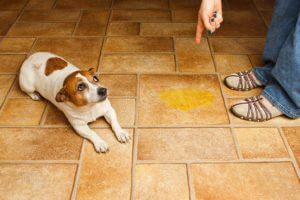 When your pet misbehaves, it could be a sign of a physical problem. It could also be a training issue or, if you have a rescue animal, it could be something in your pet’s unknown past that’s causing the problem. The first step towards helping your pet curb their behavior is to meet with a BluePearl veterinary behavioral specialist. These specialists focus on the physical and emotional health of pets. They will meet with you and your pet to understand the behavior problem. Then they’ll create a treatment plan to help you and your dog or cat get back to a normal routine.